Sinuses are actually air-filled pockets within your facial bones. There are four groups of sinuses. They are named after the bones in which they are located. The maxillary sinuses are a pair located beneath your eyes and on either side of your nose. What is a Sinus Lift Procedure ? A maxillary sinus floor augmentation procedure (sometimes known informally as a sinus-lift or sinus procedure) is a surgical procedure performed by an appropriately trained dentist or dental surgeon to increase the amount of bone in the posterior maxilla, or upper jaw bone. When is a Sinus Lift Procedure/Surgery required ? Sinus augmentation (sinus lift) is performed when the floor of the sinus is too close to an area where dental implants are to be placed. This procedure is performed to ensure a secure place for the implants while protecting the sinus. 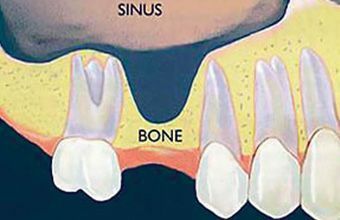 Sinus lift procedure can be avoided using pterygoid or basal implants in specific cases. How is a Direct Sinus Lift Procedure done ? The gum tissue is opened up at the site of the back teeth exposing the bone. A small, oval window is opened in the bone. This sinus membrane is gently pushed up and away from the jaw. Once the bone is in place, the tissue is stitched closed. Your implants will be placed four to nine months later. This allows time for the grafted material to mesh with your bone. The amount of time depends on the graft material that was used. 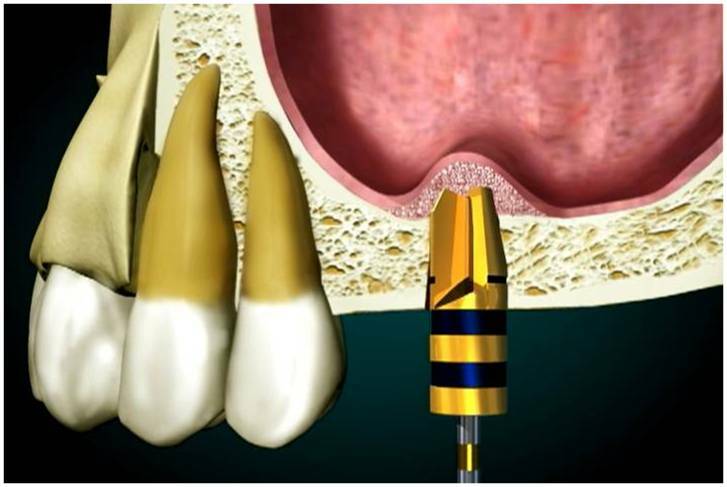 If the bone seems to adequate then the implant placement can be done along with the sinus lift procedure. You can use saline sprays to keep the inner lining of your nose wet and should take medicine ( anti allergy drugs) to prevent sneezing. If you have seasonal allergies, you should schedule the procedure when they are not active. Take pain relieving medicine, antibiotics and an antimicrobial mouthwash to help prevent infection. Generally patients have only a little discomfort after a sinus-lift procedure. Get back to your dental surgeon after 7 to 10 days. He or she will evaluate the surgical site and possibly remove stitches. 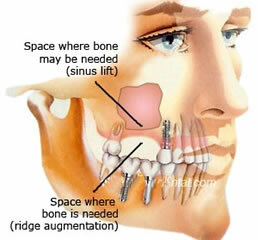 After a direct sinus lift, you need to wait 4-6 months for the bony material to harden and integrate with your jaw. 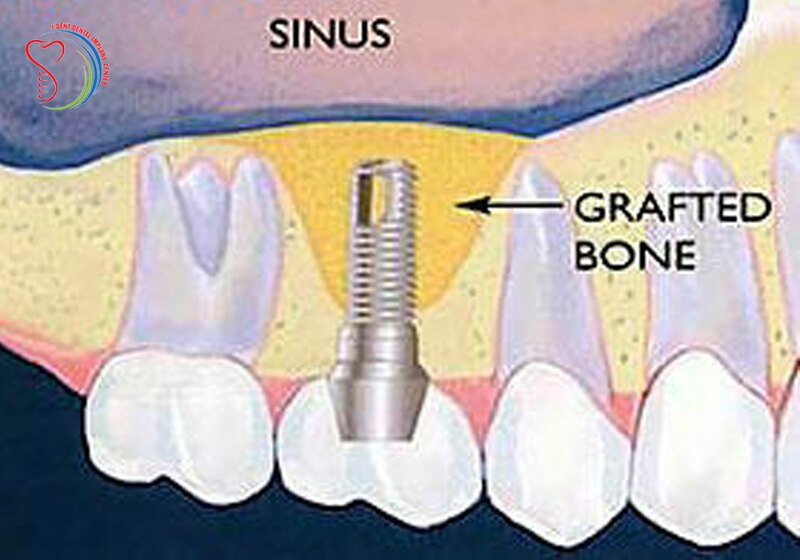 Depending on the grafting material used, implants may be placed in four to six months.